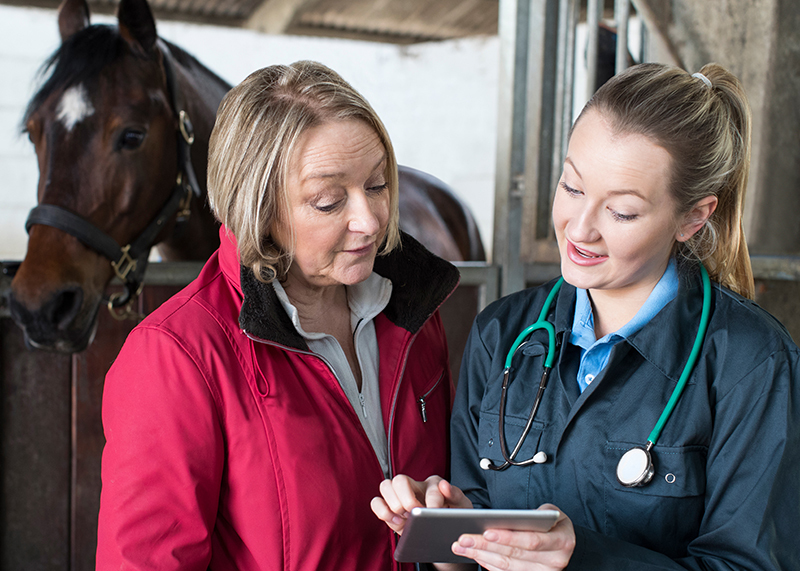 GVL provides animal health practitioners with unique, web-based software solutions that simplify processes and communication. Our team is happy to help. Call 515-817-5703 or email info@globalvetlink.com. 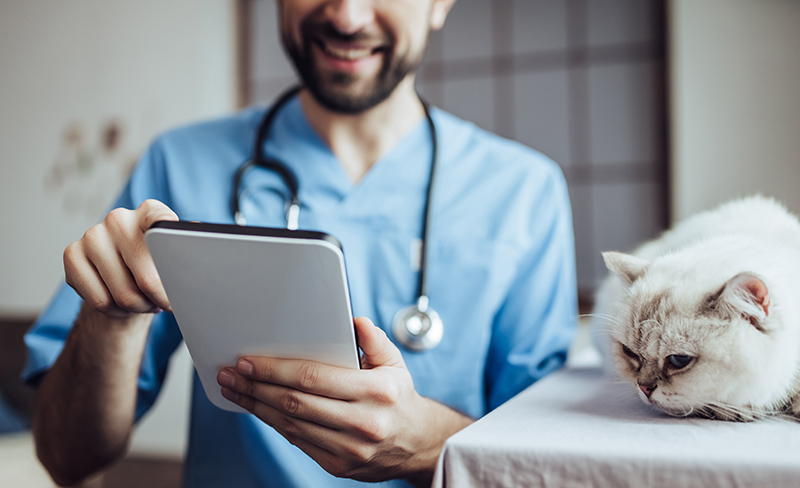 Thousands of veterinarians save time with GVL, reducing errors and compliance issues, retaining client information and records in a searchable account, and providing clients with online access to their documents. Contact us today for a free demo of the GVL platform.